In the early 1940s, Fred Astaire was already a legend, thanks to his massively successful teaming with Ginger Rogers. Amazingly enough, although the actor had conquered vaudeville, Broadway, and Hollywood, he still had many more iconic achievements to look forward to. Rita Hayworth, on the other hand, was just beginning her rise to film stardom when she was first paired with Astaire for 1941's You'll Never Get Rich. As Fred tells it, "Gene Markey, then a producer at Columbia Pictures, asked me to discuss an idea about working with a little girl they had under contract there. She was primarily a dancer, he said, and sure to become a terrific star. She had only done a few B pictures up to that time. 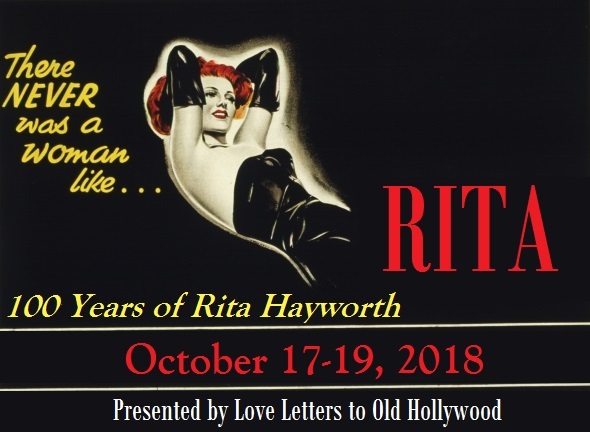 Her name was Rita Cansino -- recently changed to Hayworth. I had heard about this beautiful daughter of my old vaudeville-days friend Eduardo Cansino."